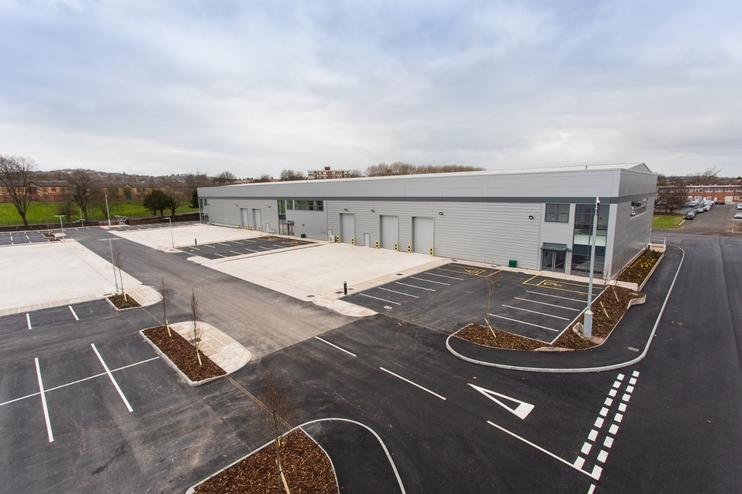 Commercial property agents Bulleys and CBRE are marketing five new industrial units in the Black Country after the completion of phase one of a £32 million development. The leading commercial property specialists said the first units at Vaughan Park industrial estate in Tipton were now ready for occupation and that one of the units was already under offer. It is hoped that the project by CEG will eventually help to create up to 1,000 jobs at the 28-acre site on the A457 Tipton Road. Halesowen-based A&H Construction has built the units on behalf of CEG, and Bulleys is marketing the site as joint agents with CBRE. Max Shelley, an associate at Bulleys, said the first five units measured a total of more than 80,000 sq ft, ranging from 8,398 sq ft to 24,155 sq ft, and could be combined if needed. He said: “Vaughan Park has become an impressive site, and because of the increasing need for high quality industrial properties we expect this redeveloped estate to quickly become very popular with potential tenants. Lawrence Escott, investment manager at CEG, said: “We’re delighted with the progress on phase one and are already showing interested parties around the first five units. “This development has delivered high quality industrial and warehouse space in a secure and very well-located environment, helping to meet strong market demand. 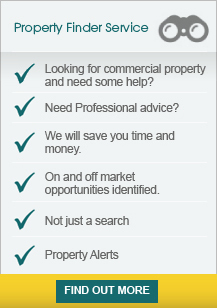 “We have consent for around 500,000 sq ft of high quality industrial and warehouse space in total and are actively seeking tenants for pre-let opportunities. Units in the first phase are eight metres high with separate yard and parking in a landscaped environment with 24-hour security, CCTV and gatehouse entry.